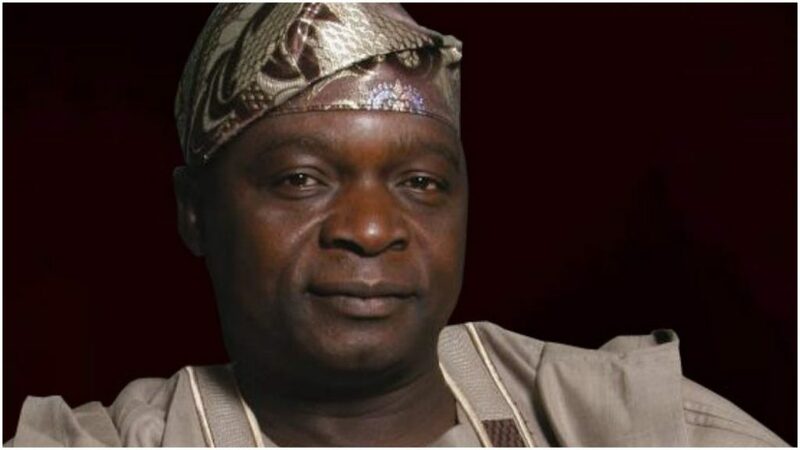 THE Chairman of the National Identity Management Commission – NIMC, Olagunsoye Oyinlola, has resigned. Oyinlola’s resignation letter, dated May 9, 2018 has been submitted to President Muhammadu Buhari. The former Governor of Osun State said the decision was to enable him pursue other political engagements outside the ruling party. “Sir, I write to resign my appointment as the chairman of National Identity Management Commission – NIMC, with effect from today, May 9, 2018.